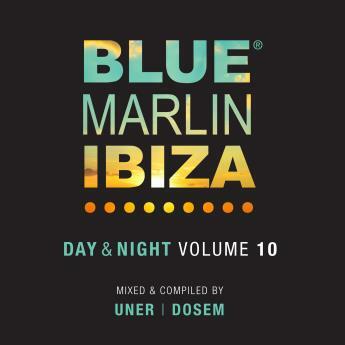 The tenth edition of the Blue Marlin Ibiza compilation series is a sophisticated collection mixed by Uner and Dosem due for release on the 24th June. Blue Marlin Ibiza stands as one of the most avant-garde spots on the island, a defining location in forming the glamorous Ibiza lifestyle scene. 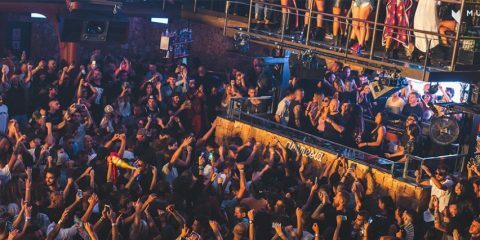 Not only a daytime spot but going right through the evening, Blue Marlin becomes a late night venue with live music as well as showcasing some of the finest international DJs. CD1 is mixed by Uner. 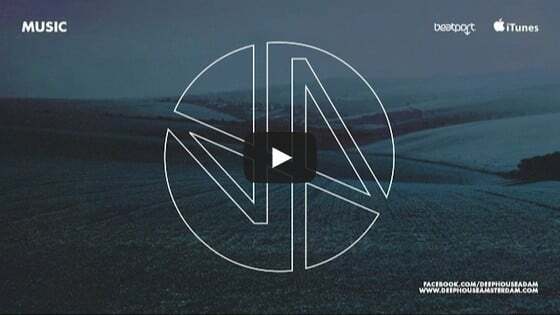 You can catch one of his sets this summer, with 4 dates confirmed including the official closing party in October. CD2 comes from fellow producer Dosem. 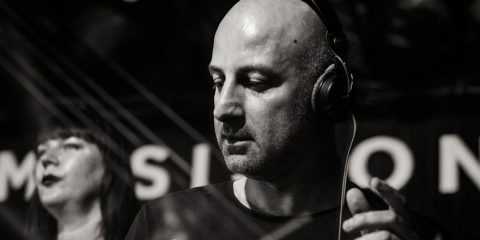 Dosem will be playing 5 dates this summer, his first was on the 5th June with Infinity Ink.